PFA Officers Attends Various Futsal Activities at PFF House. 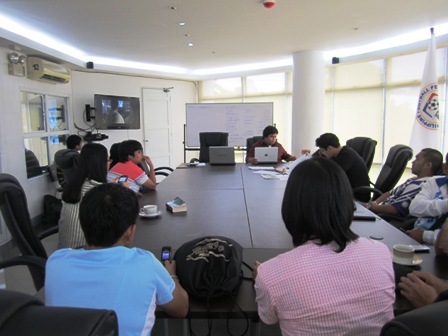 PFA Officers attends the PFL Meeting held last July 2012. 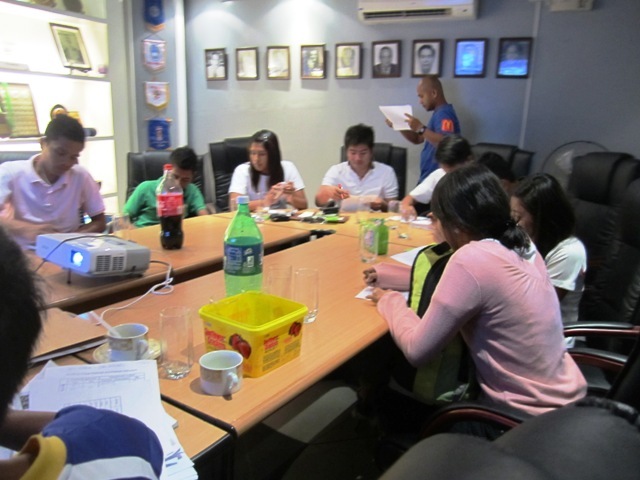 PFA Officers participates in the Philippine Football Federation Futsal Refereeeing Course last August 2012. Organized by the Philippine Futsal Committee. Pilipinas Futsal Association is a proud partner of The Philippine Football Federation in promoting & developing Futsal in the Philippines.